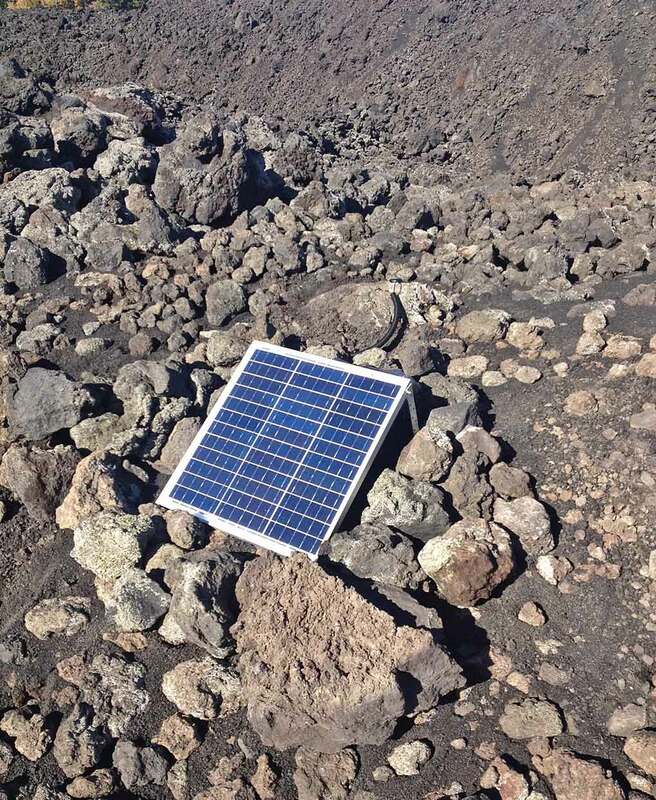 Our instrumentation expert Max Wilkinson is currently deploying a suite of our GNSS units at key locations on Etna, as part of our latest low-cost monitoring project, carried out with Fabian Wadsworth and colleagues at Durham University, in collaboration with INGV. 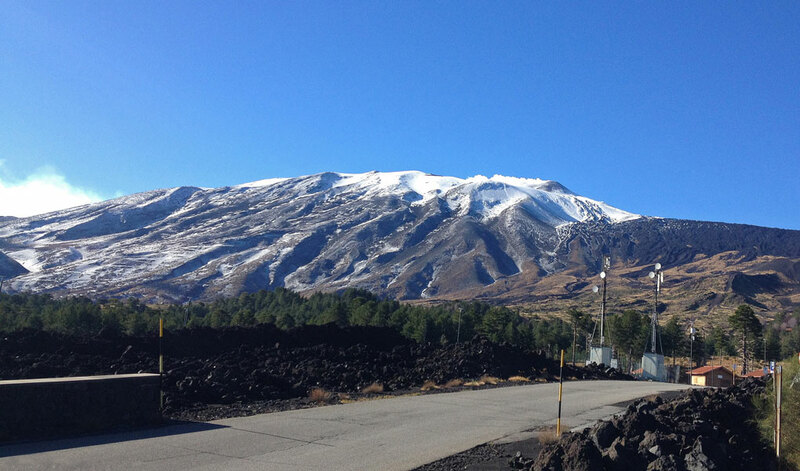 Although Etna is already one of the most closely monitored volcanoes in the World, there remains much to investigate, and we expect that this project will lead to additional insight into ground motion associated with volcanism, and the relationship between volcanic activity and active faulting seen at surface. Our autonomous, solar-powered GNSS units routinely upload their data to our servers for post-processing.